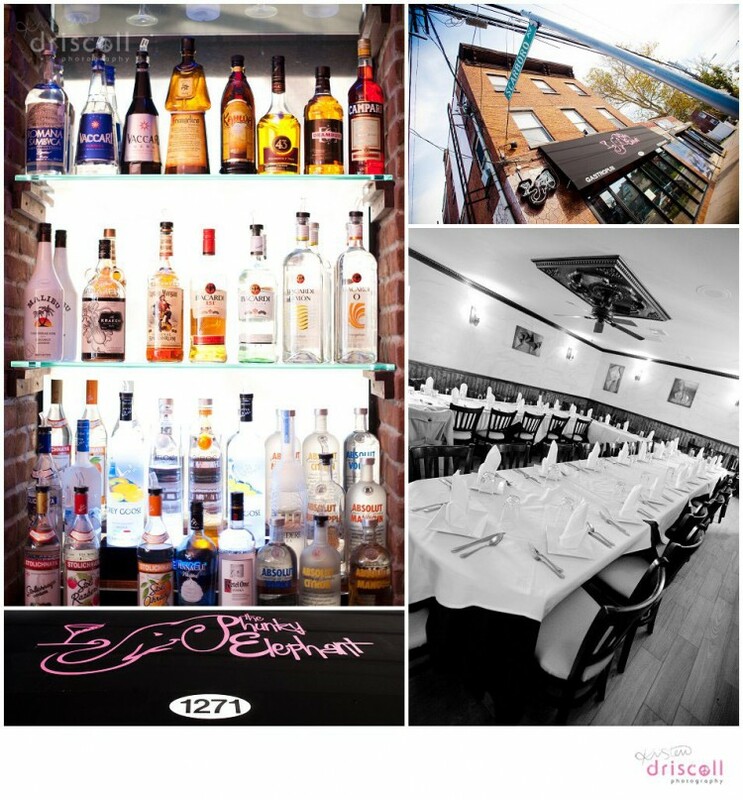 The Phunky Elephant Gastropub is Staten Island’s premiere gastropub. Opened just last month by Andrew Gaja, his daughter Patricia Gaja and her fiance Jerry Agro with Staten Island native Chef Shehu Fitzgerald aka The Illchef winner of The Food Network’s Chopped. I love the name -Patricia has always loved elephants, and in her Polish culture, an elephant’s trunk up signifies good luck. Their awesome logo was designed by a tattoo artist – what a great idea. And of course, we all know that I love pink. So I’m really fond of it overall..
Their food has been receiving raving reviews in this short time. The burgers and mac and cheese spring rolls are a hit. And of course, the coffee braised short ribs which Chef Fitzgerlad says “… take over 48 hours to process. Twenty-four hours in wet marinade, and another 24 hours in dry marinade, and then two hours to smoke.” Wow. I will be making a special trip back to Staten Island soon just to have a three (or four!) course meal here in the coming month. Who is coming with me? 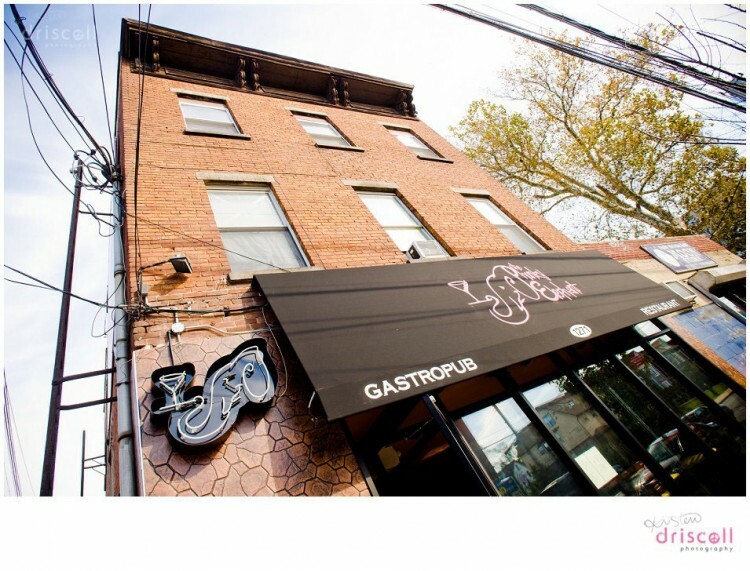 I can’t wait to grab some more photos of Staten Island’s finest gastropub, especially when the nightlife is bustling. 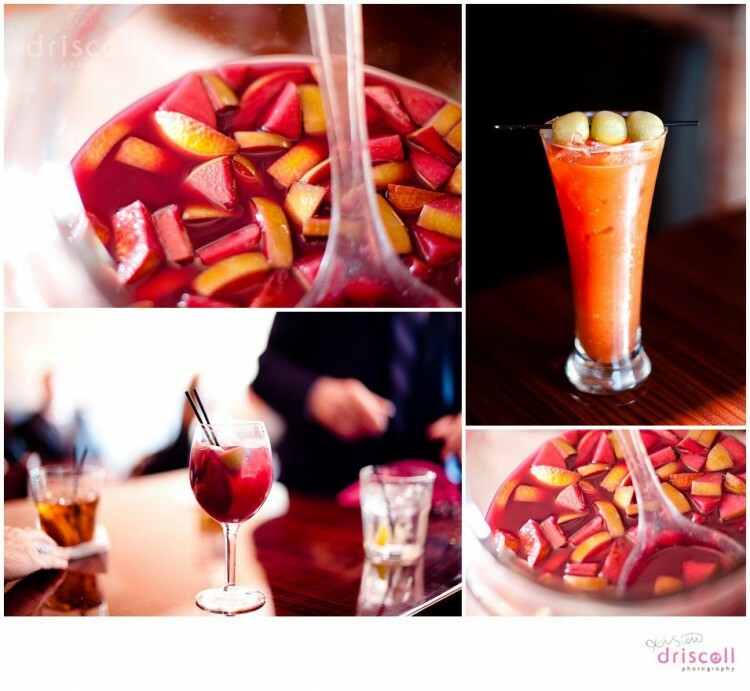 Here are some of my shots from my visit this past Monday… and yes, the Sangria rocked. For more Kristen Driscoll Photography updates, like our Facebook Page. Thank you !